From sophisticated cocktail spots to hard-partying clubs, Vancouver nightlife is diverse: there really is something for everyone. This also brings in concerns regarding road safety and drunk driving cases in Vancouver. According to News1130, the number of drunk driving cases are falling each year. It is of no surprise that the police is taking strict measures to control and reduce the number of accidents caused by drunk driving with can cost lives. Therefore drunk driving in British Columbia could cost you a fortune. Thankfully Designated Driver Services in Vancouver is great and quite popular to help you and your car reach home safe. Hiring a designated driver company is not very expensive in Vancouver, BC and the cost can vary between $2.5/km to $4/km with a pick up fee ranging between $25 to $45. The cancellation charges and extra time/ late fee charges can vary that can change the actual cost. You can check the fare estimates of Discreet Designated Driver. Riders will have the option to pay by either cash, credit card, debit card, American Express Card and other popular payment options. Though hiring a reliable and authentic designated driver service company is very important since you want to make sure your life is safe hands. 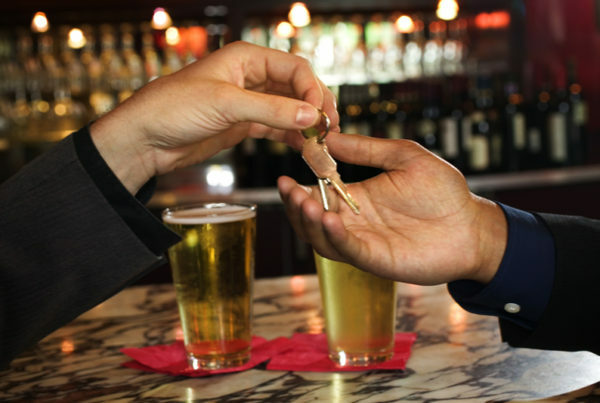 There are many popular designated driver service companies operating in Vancouver. 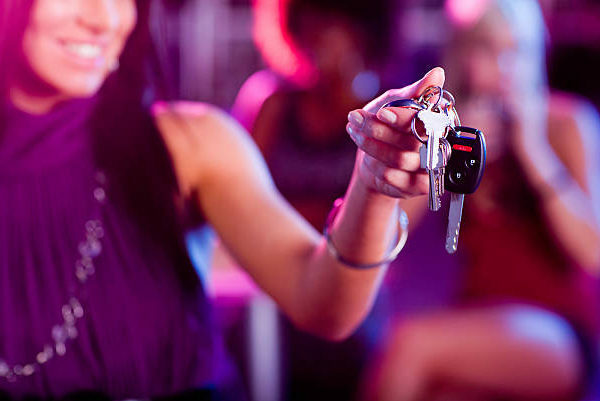 If you will be booking a designated ride for the first time, here are the 5 things you should know about riding with designated drivers in Vancouver.